NEW YORK, NY / ACCESSWIRE / October 31, 2018 / Newgioco Group, Inc. (“Newgioco” or the “Company”) (OTCQB: NWGI), a sports betting and gaming technology company providing regulated online and land-based gaming and wagering through licensed subsidiaries in Italy and Austria, and headquartered in Toronto, Canada, has been recognized among an elite group of companies featured in the Casino Special Edition of the CIOReview magazine. Newgioco is also featured in the cover story of the Casino Special Edition, titled “Newgioco Group – The Next Big Thing in Online Gambling” in which Michele Ciavarella, CEO and director of Newgioco, discusses the vast opportunities the U.S. sports betting market is now experiencing with the recent repeal of the Professional and Amateur Sports Protection Act (PASPA) in May 2018. 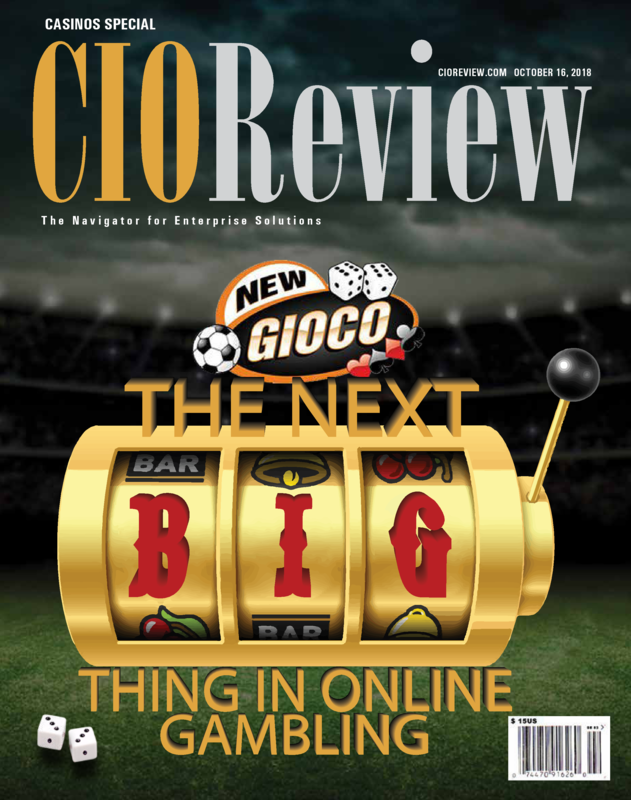 In the feature article, Mr. Ciavarella details Newgioco’s U.S. strategy of combining its longstanding track record of success within Italy’s highly regulated gaming market and introducing its convenient and customizable sports betting technology platforms to a select partner network of U.S. land-based licensed gaming operators. “We are honored to be recognized by CIO Review. This award is further positive validation of the direction our Company is taking, as we look to grow from being one of Italy’s top gaming technology providers and to establishing our product in the U.S. sports betting market”, stated Michele Ciavarella, CEO of Newgioco.